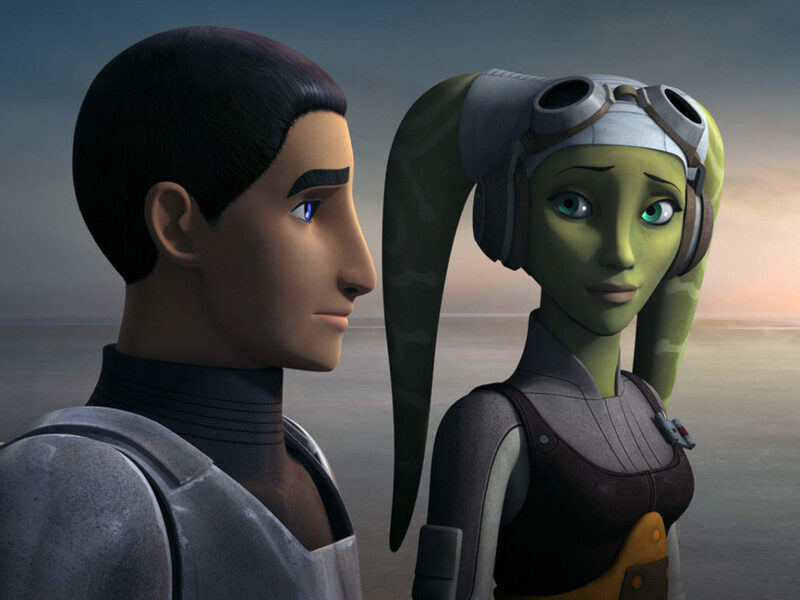 Grand Admiral Thrawn is closing in on Fulcrum’s identity, while Ezra looks to bring Kallus back to the rebellion in “Through Imperial Eyes.” Here are my 10 favorite moments from the episode! 1. Kallus’ point of view. 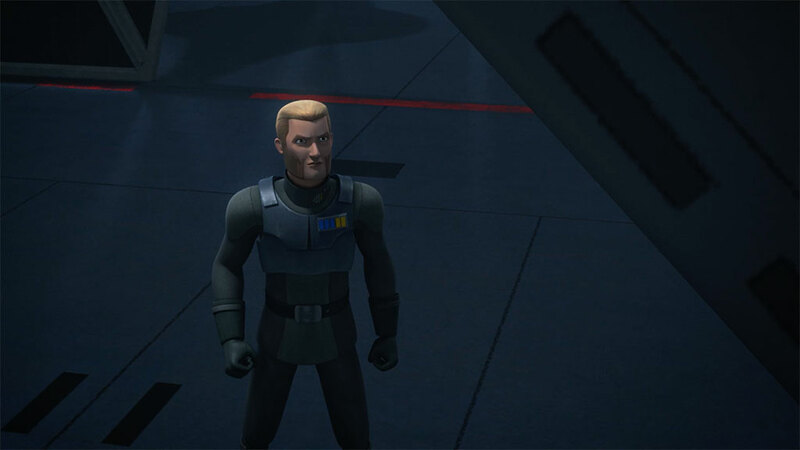 We’ve heard Ben Kenobi discuss a “certain point of view,” but this episode went from the theoretical to the literal definition of the phrase, starting right from Kallus’. Ezra’s good at a lot of things, but his acting skills may need work. His bounty hunter performance is a little over the top. Good thing it succeeds enough to let AP-5 and Chopper blend in while he gets a message to Kallus. 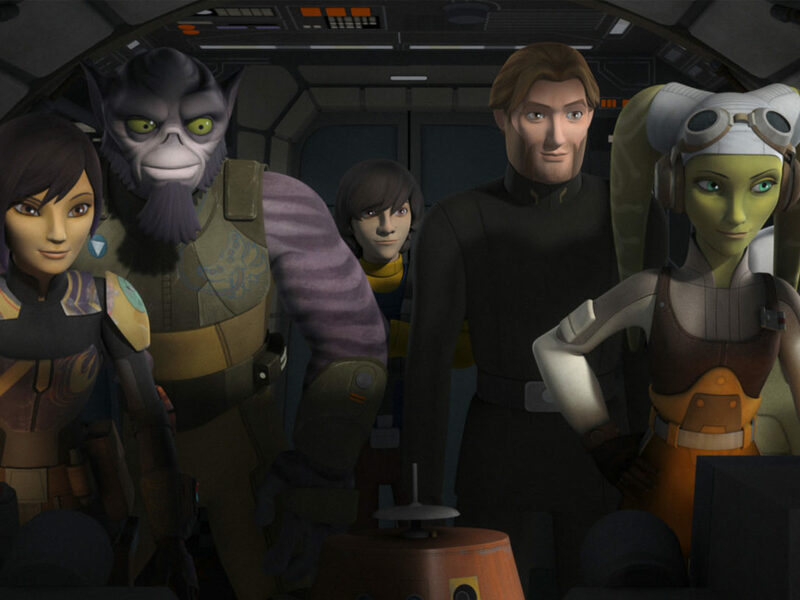 Ezra’s cool as a cucumber, but Kallus is not happy. He’s really not looking forward to being executed for treason. 3. 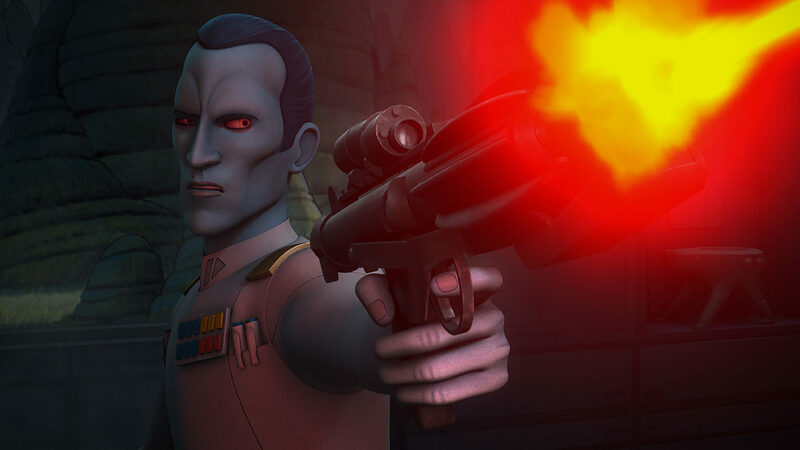 Thrawn proves he’s both brains and brawn. There’s something in the timing here. 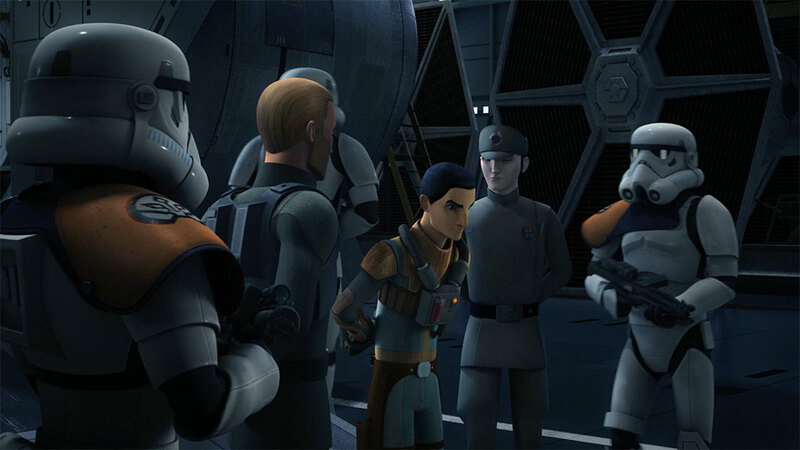 Thrawn calls a meeting, but he’s mid-fight when Kallus and Lyste arrive. Raise your hand if you didn’t think that was an accident. It’s been quite some time since we’ve seen Wullf Yularen and it looks like he traded his Republic commission for one within the Empire. 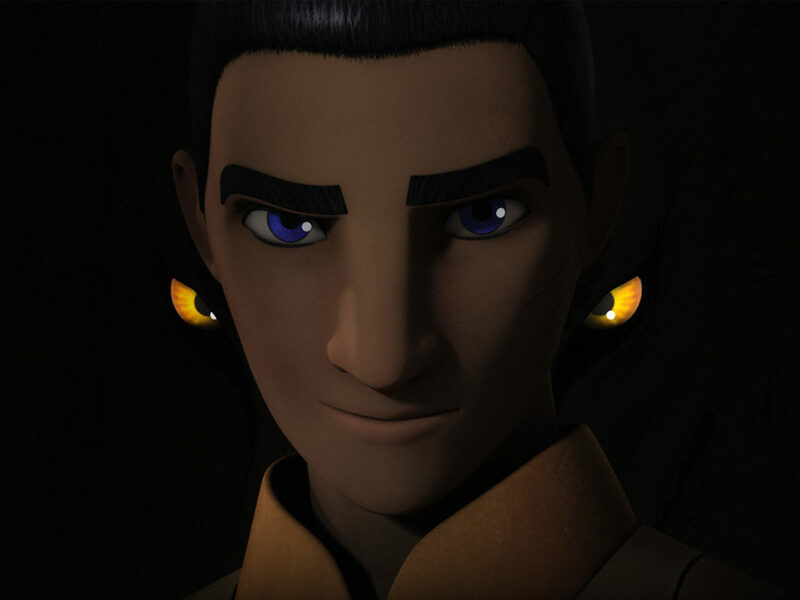 We also learn Yularen trained Kallus, and his conversation with his former student is illuminating. 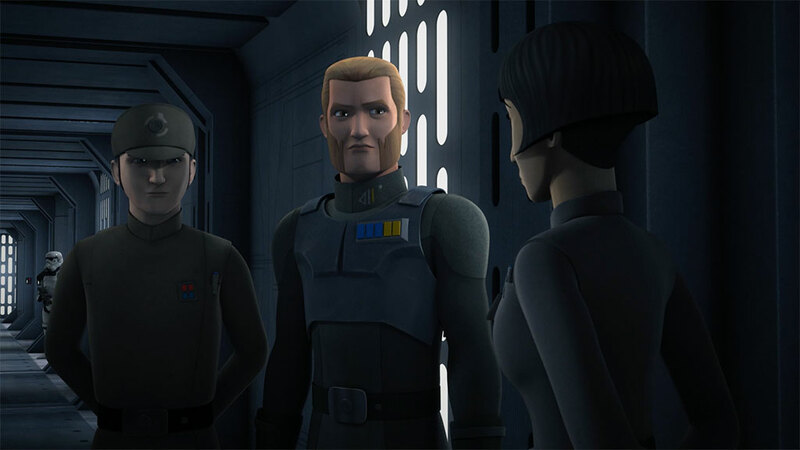 Yularen trusts Kallus enough that he doesn’t consider him a suspect, and Kallus makes sure to give him enough factual information to make it look like he’s helping find Fulcrum. 5. Playing both ends against the middle. 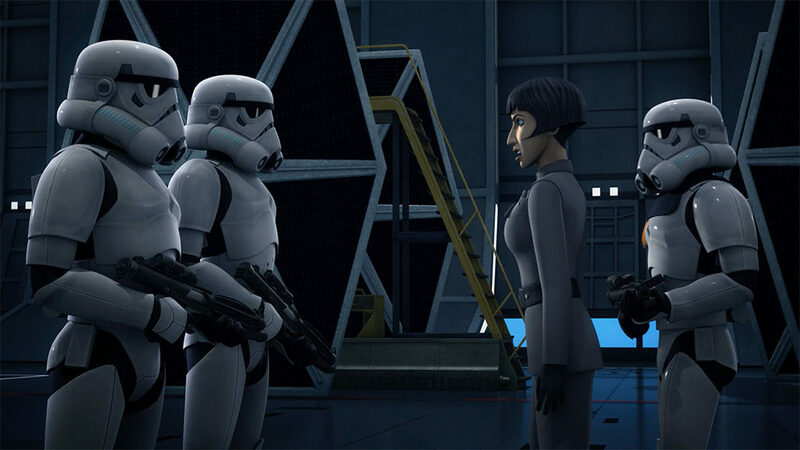 Forced to think on his feet with Ezra on board and Thrawn actively searching for a traitor, Kallus smoothly plays both Pryce and Lyste by giving Lyste credit for the prisoner, then suggesting that Pryce may be the spy. Kallus’ praise puts Lyste off-guard enough to allow for a code cylinder switch. Pryce, meanwhile, is firmly in Thrawn’s inner circle. 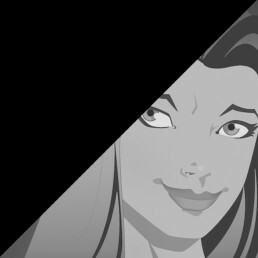 She’s watching both of them like a hawk. 6. How many Imperial disguises has Ezra worn so far? Watching Ezra pretend to be Lyste and imperiously mind-tricking the guard was too fun. Also enjoyable? 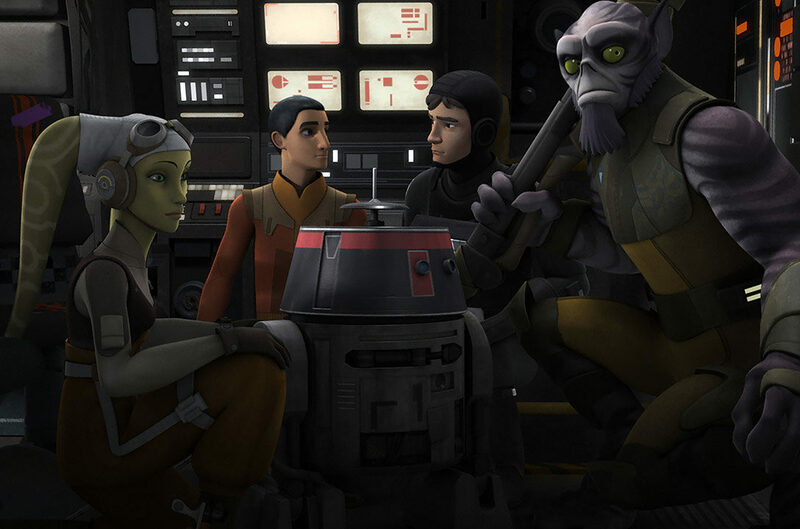 The banter between Ezra and Kallus as Chopper works to get the codes out to Rex and Kanan. 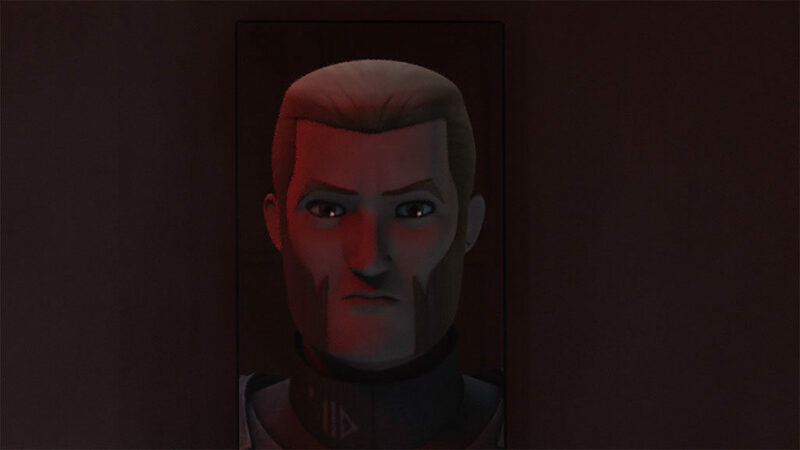 Kallus conceding that Ezra’s made a good point was pretty great. 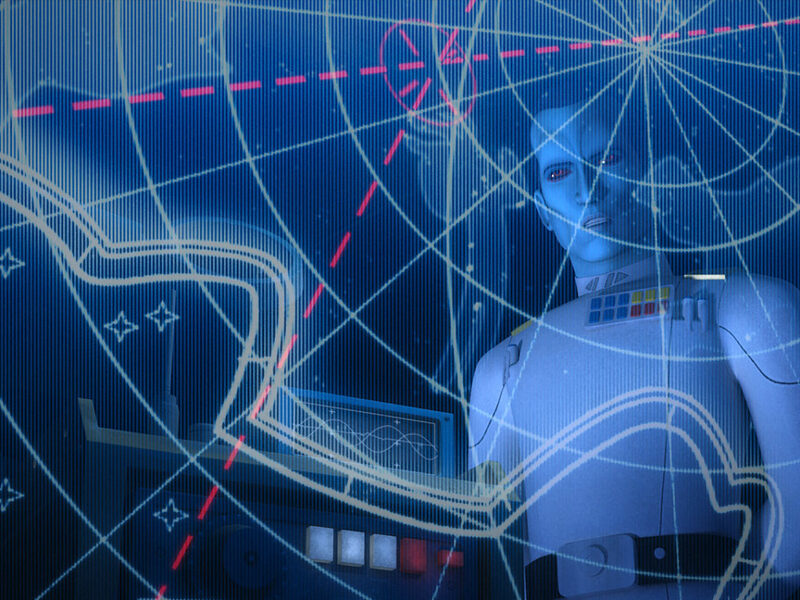 Overall, the fact that they got in there, got what they needed, and changed Thrawn’s map is a job well done. 7. AP-5 isn’t the best lookout. 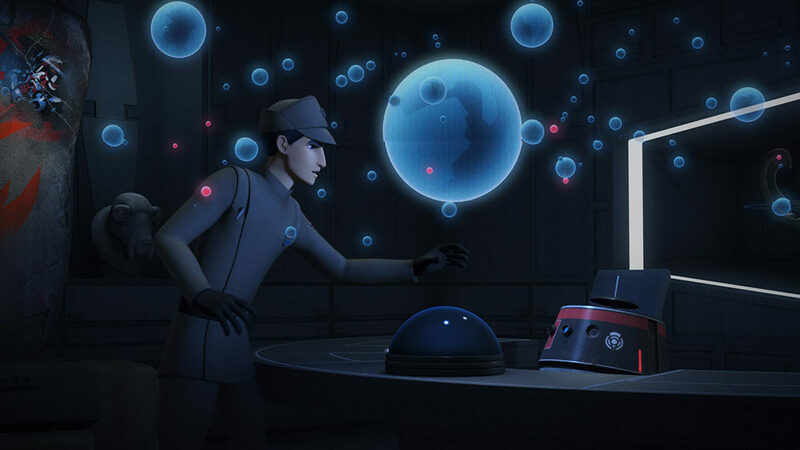 Kallus and Ezra have to think fast to avoid detection and get out of Thrawn’s office. 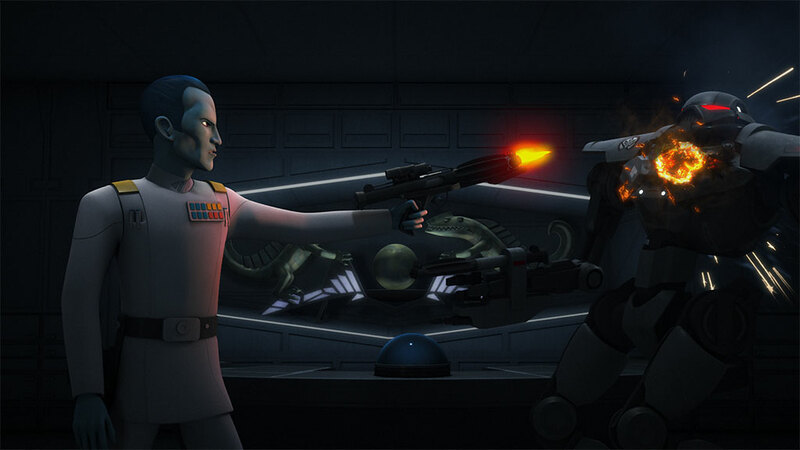 Lucky for us, that means a fight to the death between Thrawn and his battle droids. 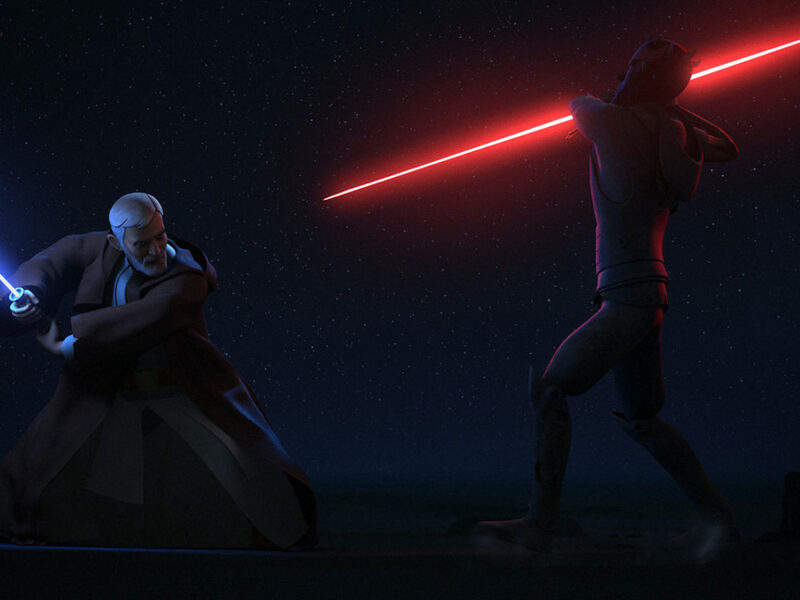 Ezra makes it out, giving Thrawn enough of a look at him to let him think it’s Lyste, but talk about a close call! Extra points for Chopper’s little sideways shimmy to get out from behind the wall. Kanan and Rex in stormtrooper armor means you’re going to get some banter, and those two are so adorable. You also have to appreciate Kanan trying to mind trick Pryce and not being able to get the words out before he’s stunned. Between Kallus, Lyste, Pryce, Kanan, Rex, Ezra, and more than a few stormtroopers, it takes a while, but they pull off the escape. Believing he’s convinced everyone that Lyste is Fulcrum, Kallus decides to stay behind instead of escaping. 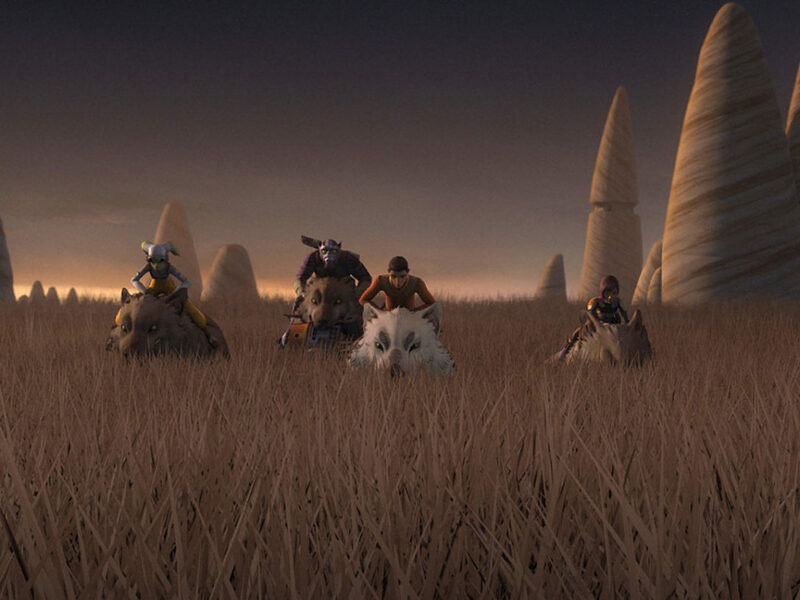 It’s a brave thing to do and it shows his commitment to the rebels more than words can. 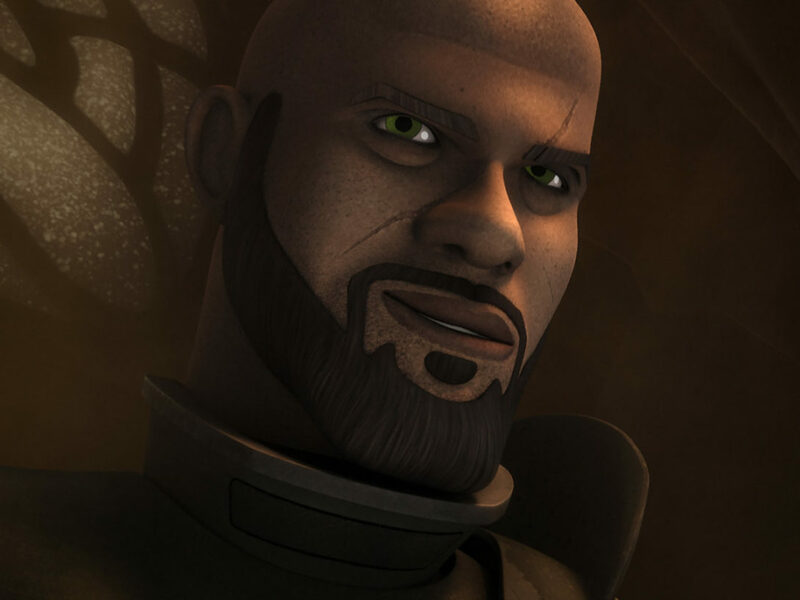 Kallus believes he can do more good where he is, especially now that the heat’s off. 10. The fly in the ointment. 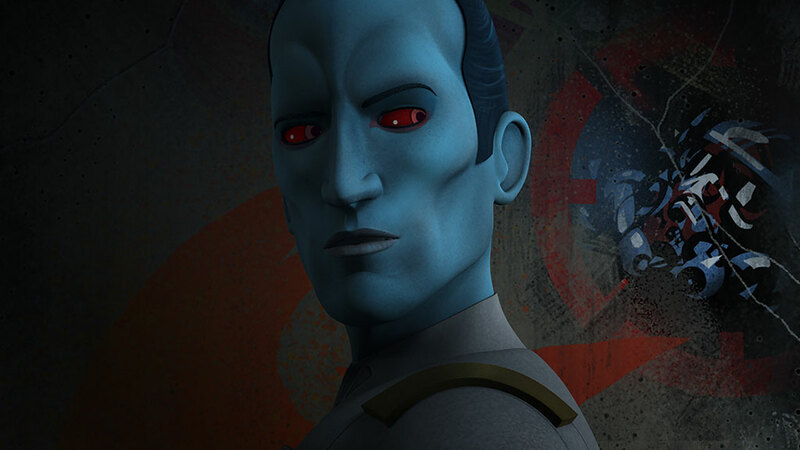 Thrawn may have been fooled for a second there, but one look at the helmet Ezra left behind is all it takes for the pieces to fall into place. 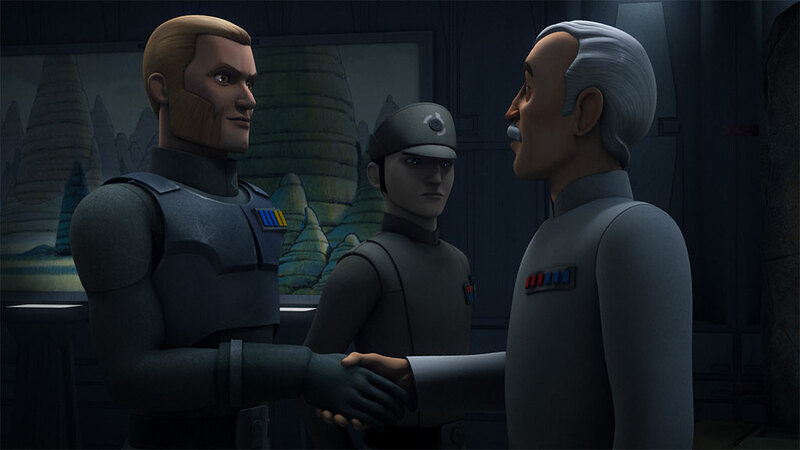 Now sure that Agent Kallus is Fulcrum, Grand Admiral Thrawn plans to make him one of the pawns in his grand plan going forward. That can’t be good.